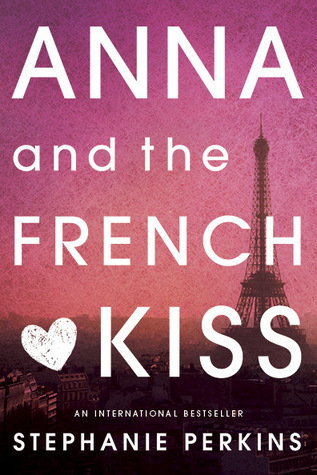 I'm really not a chic-lit reader and I only read YA when it's a book that's been raved about, but too many people have recommended Anna and the French Kiss for me not to read it. Plus, it's got so many things I love: PARIS, a cute boy with a British accent, a boarding school environment, the French language, movie references, etc. I had to give it a try. We begin with our narrator Anna Oliphant being shipped off to boarding school against her wishes. However, she quickly makes four great new friends and finds herself in love with one of them: Etienne St. Clair. Of course everything is complicated (as it always is) by the fact that St. Clair has a girlfriend and Anna left behind a crush-maybe-more back home. Teenage drama and angst ensues with lots of miscommunications and unspoken desires. But they're in the City of Love, so don't get too worried about their romantic fate. Anna is seriously pissed about being sent to Paris. Furious. Despite knowing that French people speak some English, she usually prefers not to speak to them at all. Even after 9 MONTHS in France, Anna gets nervous saying a phrase as simple as "Bonne soirée." Of course St. Clair is so hot that nearly every girl at school gapes as he walks past. The "mean girl" is just that. Nothing more. She only exists to be mean to Anna. No dimension whatsoever. Not to mention both St. Clair's dad and Anna's dad, who are understood to just be jerks. Completely flat. There is no good reason for St. Clair to stay with Ellie so long. It just makes him seem stupid. Anna (a film buff) really didn't think Paris would have many movie theaters? HOWEVER (and this is a big however), I really enjoyed it. It's a true guilty pleasure. Sometimes stupid, but also cute and simple and quick. 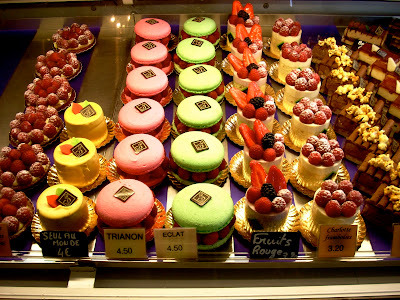 And a huge, huge part of my love for it is really just my love for Paris. If it hadn't been set in Paris, I wouldn't have liked it even half as much as I did (and I certainly wouldn't have read it). 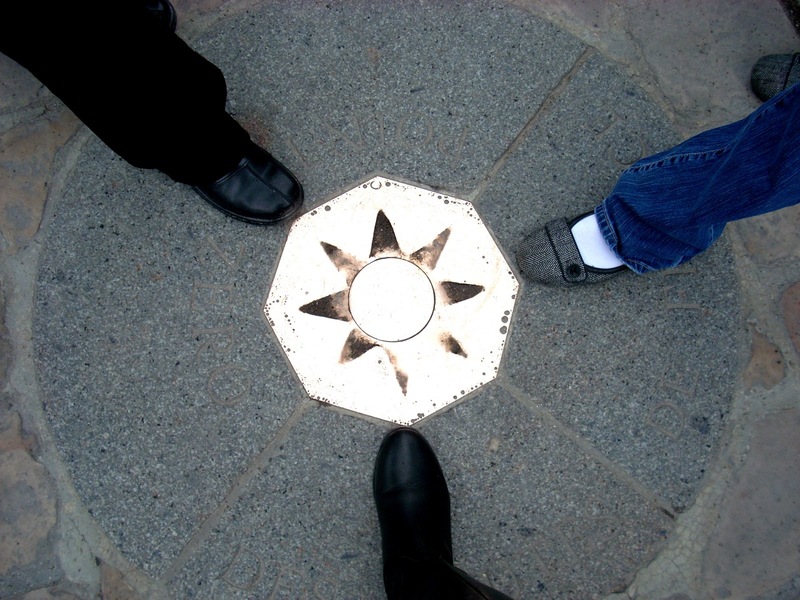 I loved every time Anna mentioned a specific place and I was able to flip back through memories of my own time in Paris. 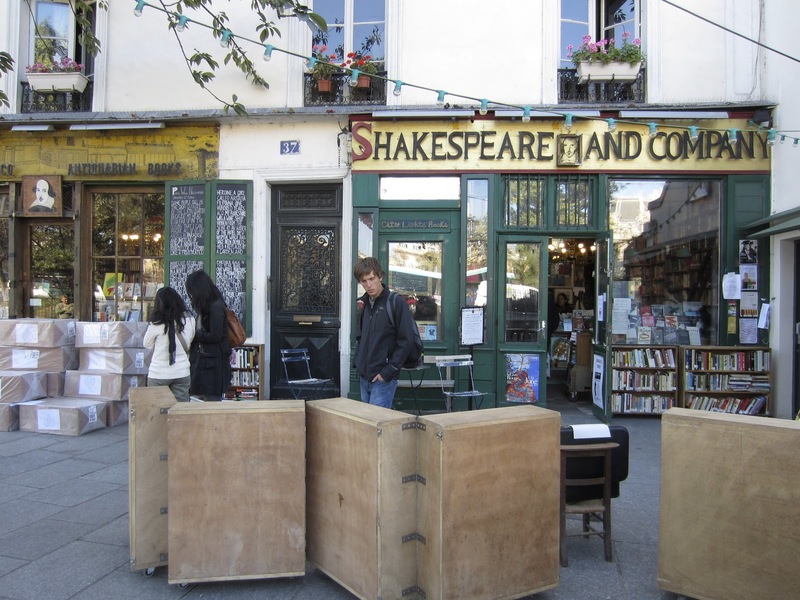 Especially the bits about Notre Dame, Shakespeare & Co., Pere Lachaise, and Jardin Luxembourg. I would have loved more descriptions of Paris or the food (did she even mention baguettes?!?). And while the romance was a little silly, I believed it and I appreciated that they were friends first (despite strong attraction on both ends) and had some cute getting-to-know-you scenes. No, it's not a great love story and no, the writing's not fantastic, but if you don't mind some teenage drama and you love Paris, this is a good book. VERDICT: 3/5 stars. Though full of teen angst/silliness, an easy, quick, and cute book (especially for lovers of Paris). P.S. Isn't this a good representation of Anna and her friends? Just how I pictured them. 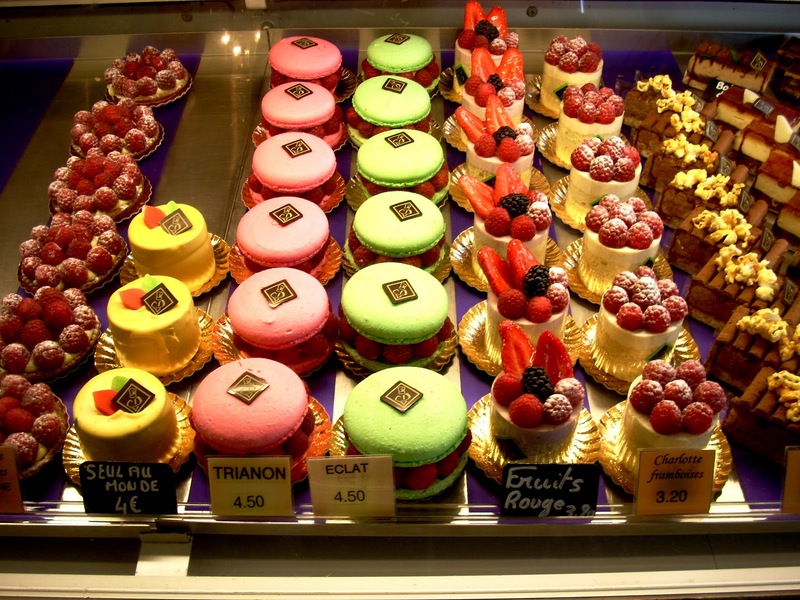 LOVE your paris picks. Didn't like this book. What about the fact that our "hero" was totally a cheater who didn't have the energy to break up with his girlfriend? The other problems all stem from the same source I think: it's written by an author who doesn't speak French and had only visited Paris on vacation. I prefer Lola and the French Kiss because it all seemed like less of a stretch. Anna was terrible! Such a lump. She went and sat in dark movies watching American films while in Paris? Yes, definitely. I wasn't sure if I should mention it in my review but (SPOILER TO ANYONE ELSE READING THIS!!!) it was not cool of St. Clair to cheat. When they kissed in the park, I know it was meant to be romantic, but how could it be when he was cheating on his girlfriend? And all of the sleeping together business? Again, there is no good reason he didn't break up with her earlier. I'm debating now whether I should read Lola & the Boy Next Door. 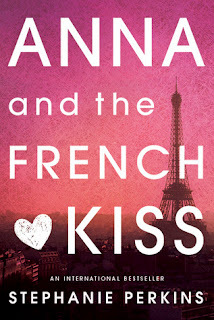 These aren't generally my type of books and I think I only liked Anna because of Paris, but maybe I'll give it a shot. Especially since I know the 3rd (upcoming) book is about Isla and Josh, I'm curious!